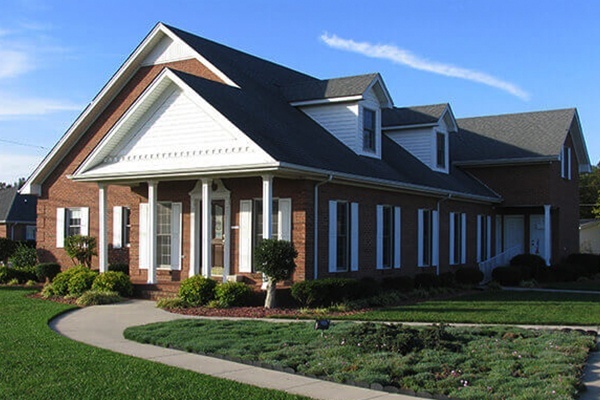 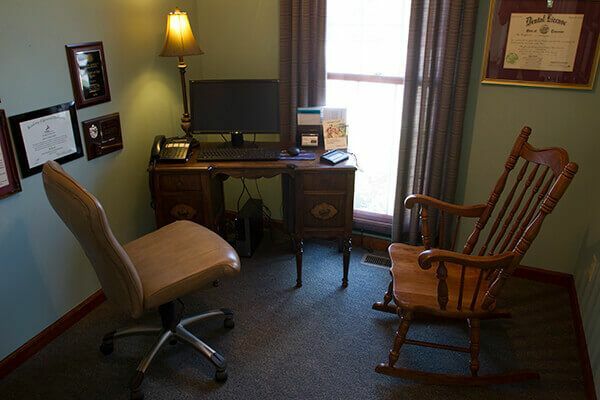 At our office, you’ll enjoy home-like comforts and state-of-the-art technology all at the same time. 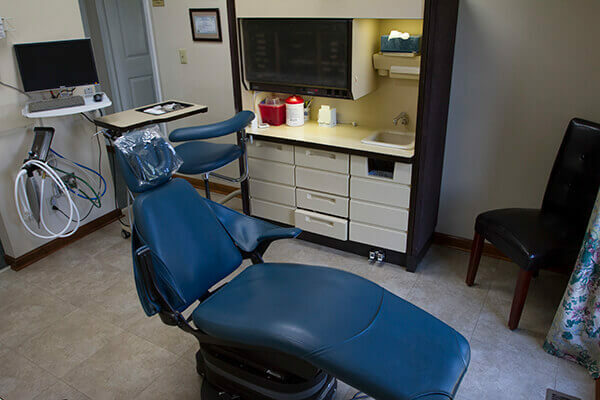 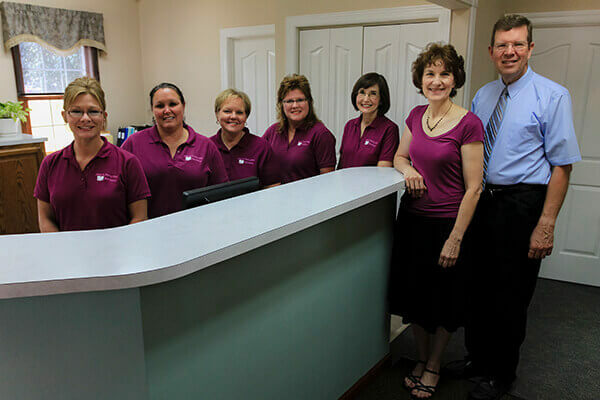 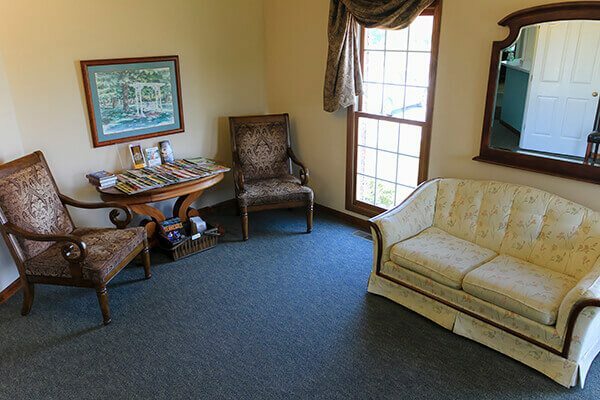 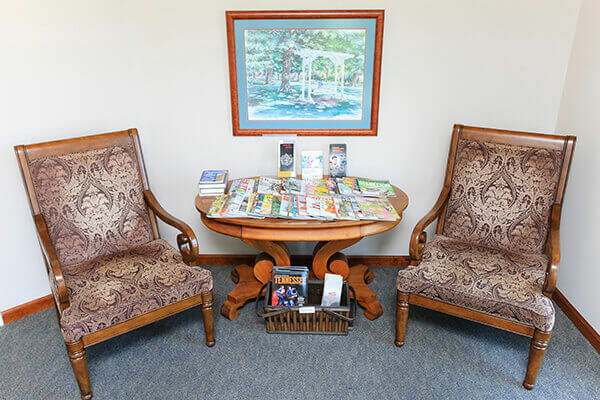 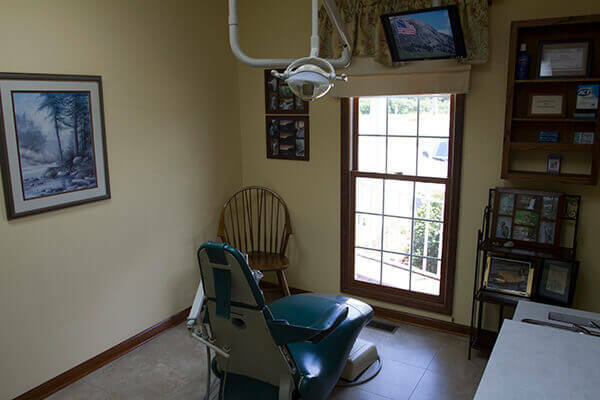 Our welcoming reception area will help any dental nerves you have melt away, and when you’re sitting in the treatment chair, your appointments will fly by thanks to the latest and greatest tools. 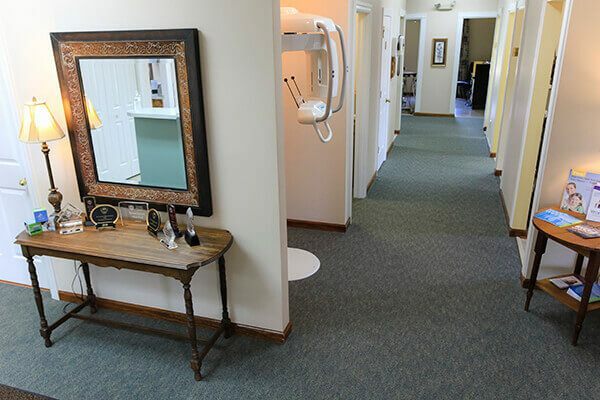 You’ll truly get the best of everything as soon as you walk in our doors! 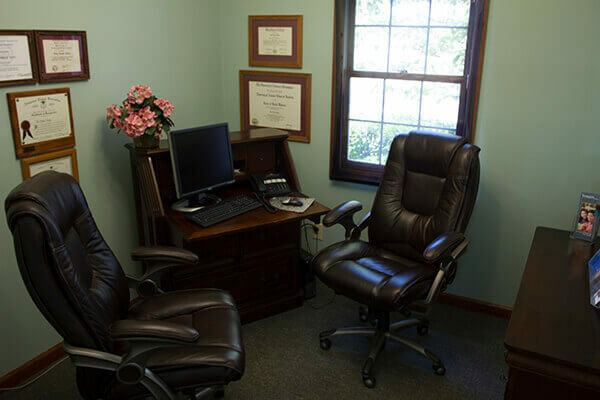 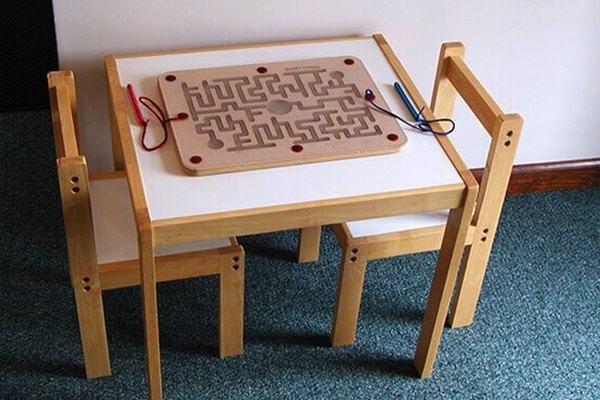 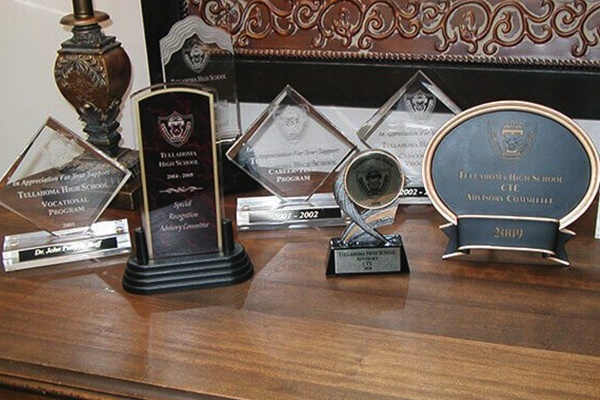 To explore our office before your first appointment, you can take the brief tour below.